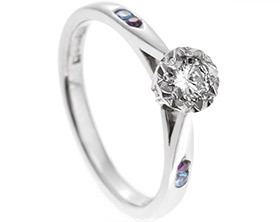 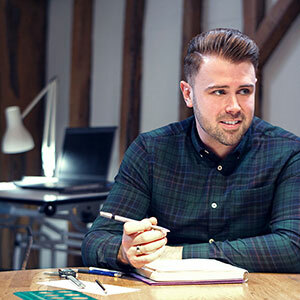 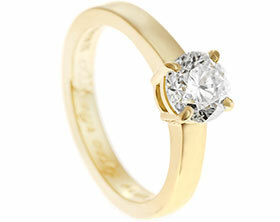 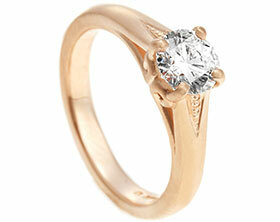 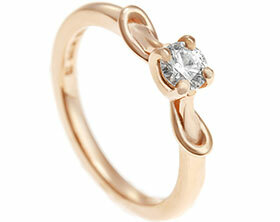 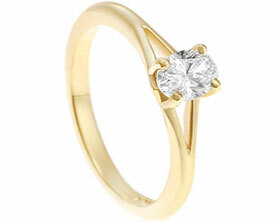 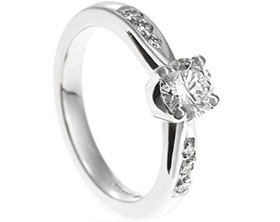 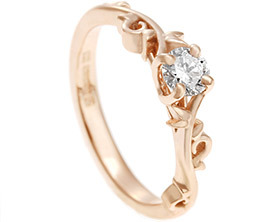 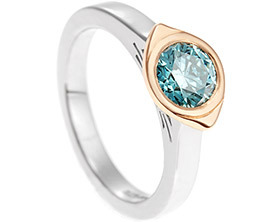 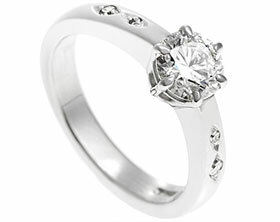 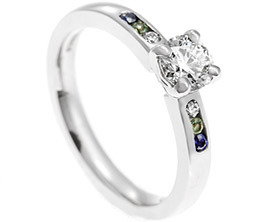 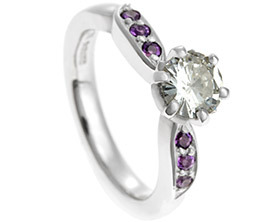 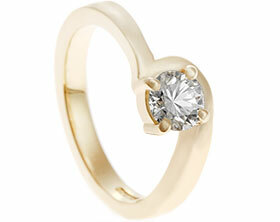 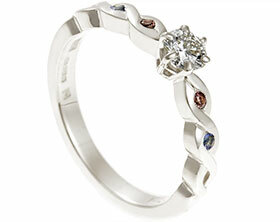 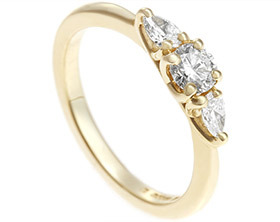 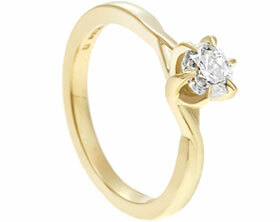 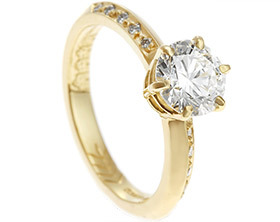 Jamie knew that Karina loved the classical styling of solitaire engagement rings. 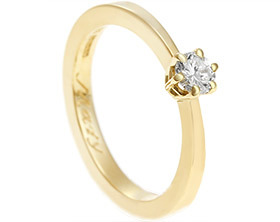 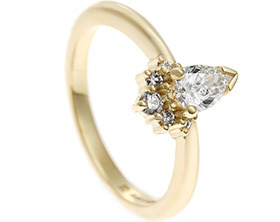 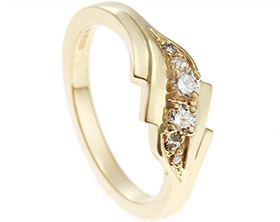 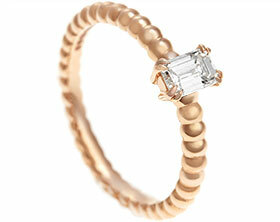 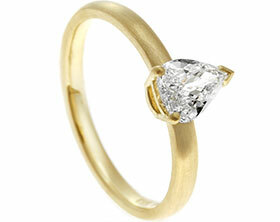 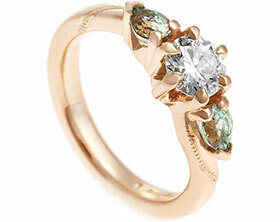 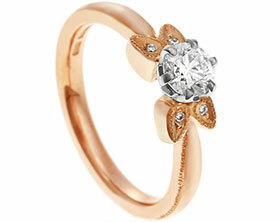 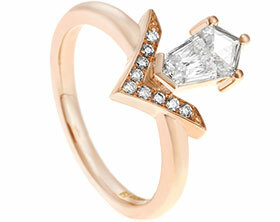 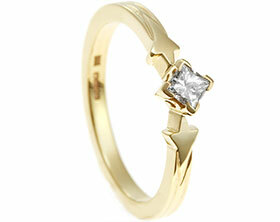 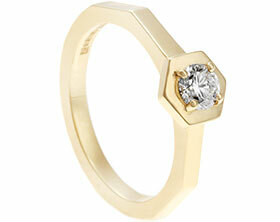 It was therefore important to him that Karina’s ring had a delicate styling based around a stunning central diamond. 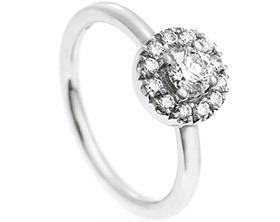 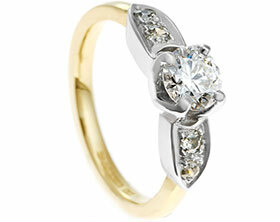 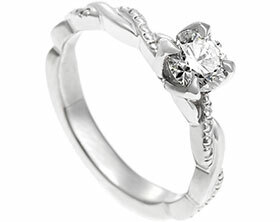 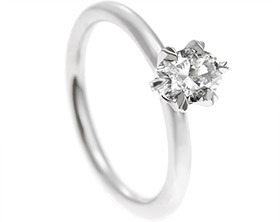 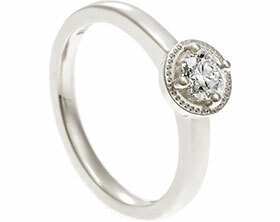 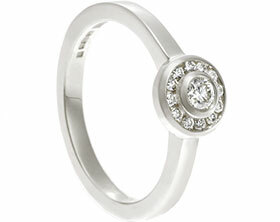 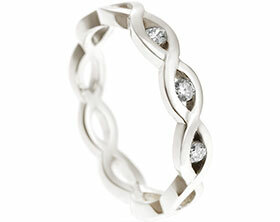 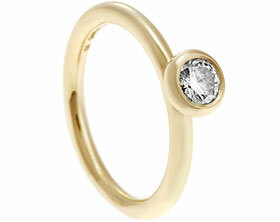 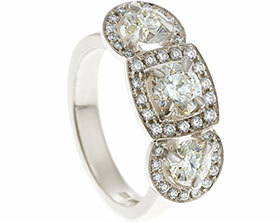 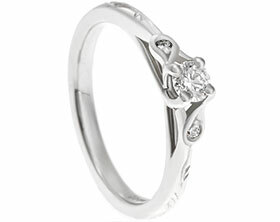 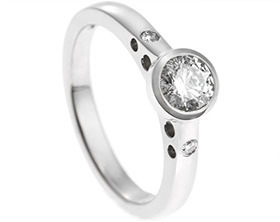 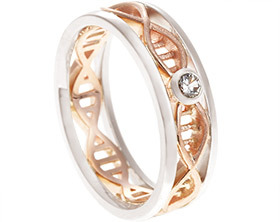 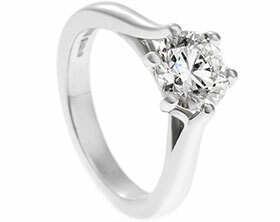 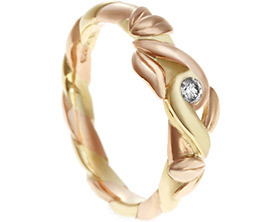 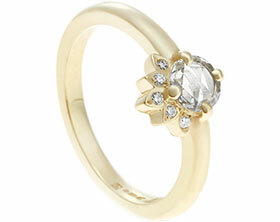 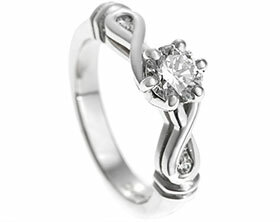 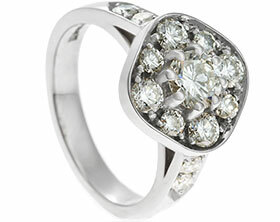 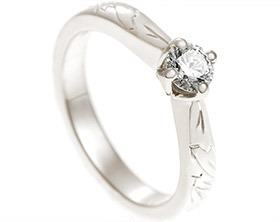 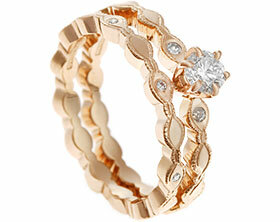 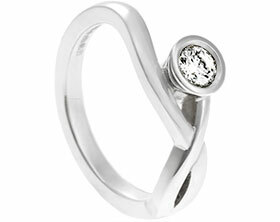 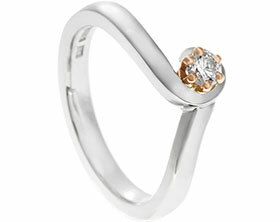 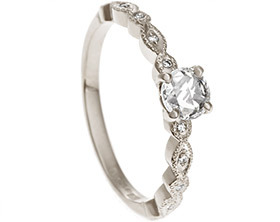 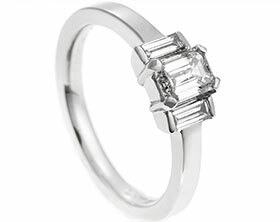 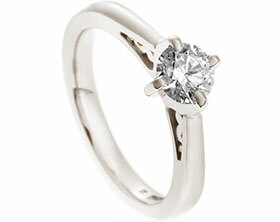 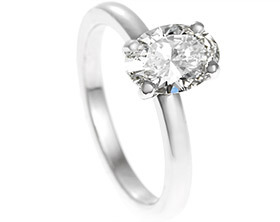 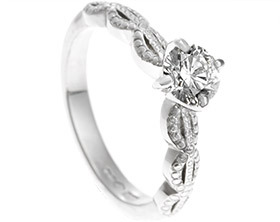 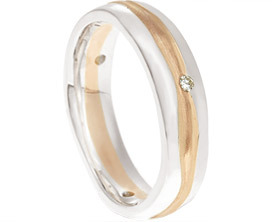 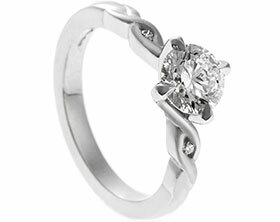 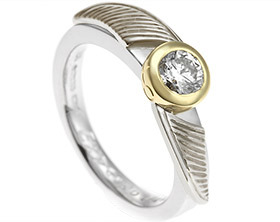 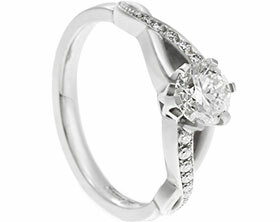 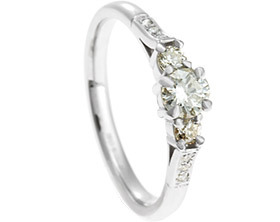 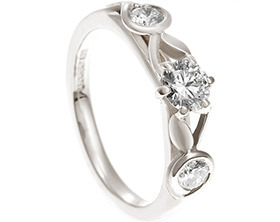 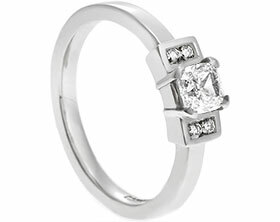 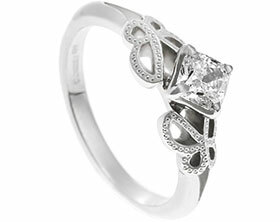 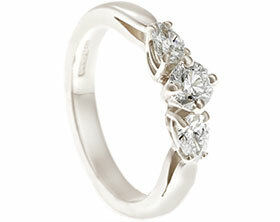 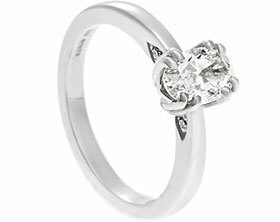 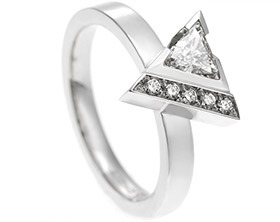 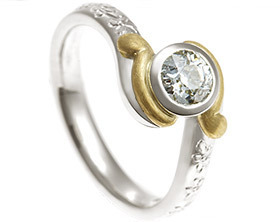 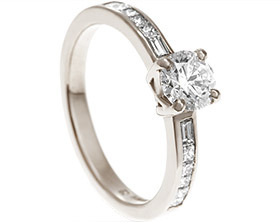 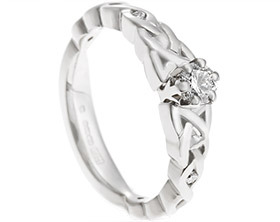 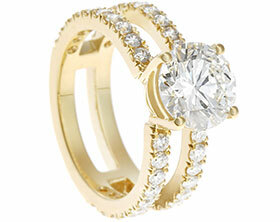 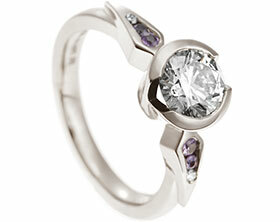 Staying true to the classical tone of the ring, platinum was chosen for its ice white shine. 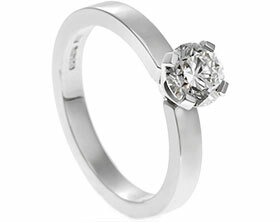 This enhanced the 0.90 carat brilliant cut diamond that Jamie hand selected from the variety of diamonds that we sourced. 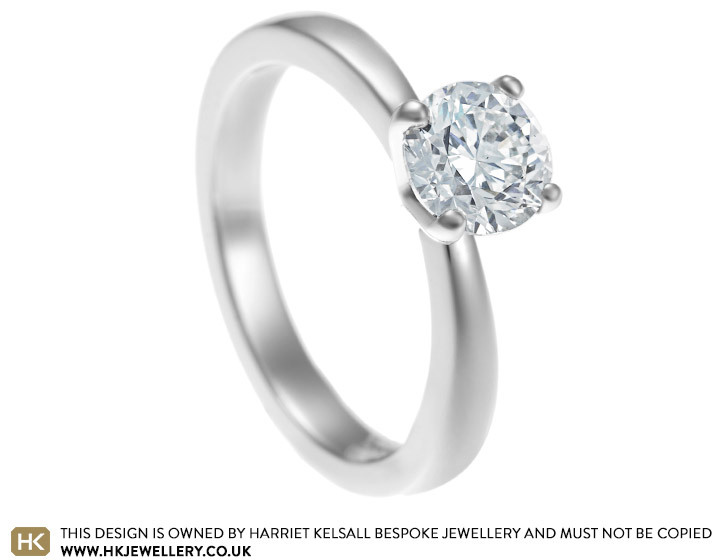 As Jamie hand selected such a beautiful stone, he chose a delicate four claw setting to ensure that the metal would not distract from the central diamond. 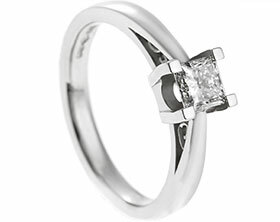 To complete the classical styling of the engagement ring, Jamie selected a highly polished finish which added a wonderful shine to the platinum band, complementing the central stone perfectly.